“Cheap thoughts bring cheap returns. When you place yourself in low vibration, you draw things that vibrate on the low level. Do you begrudgingly spend money? Do you hate to pay your bills? If so, you are violating the law of correspondence. What you withhold from the universe will be withheld from you. 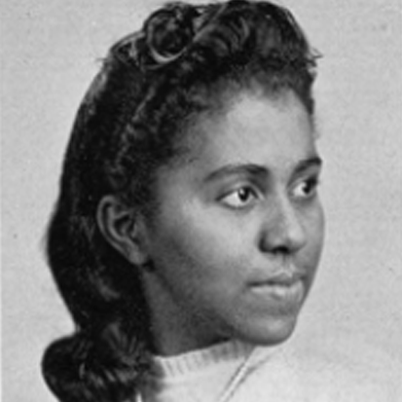 Marie Maynard Daly, the first African American woman in America to earn a Ph.D. in chemistry. 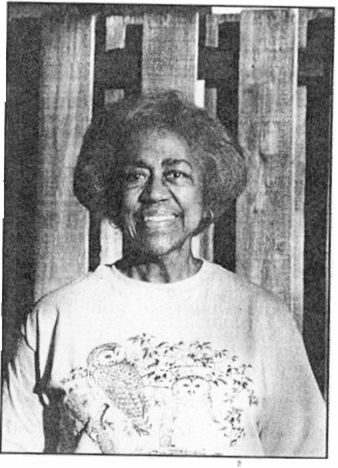 Marie Maynard Daly was the first African American woman in America to earn a Ph.D. in chemistry. She received her doctorate degree from Columbia University in 1947. In 1988, she established a scholarship for African American chemistry and physics majors at Queens College in New York. W. B. Purvis invented the fountain pen. His invention did away with necessity of using an ink bottle to write. Instead ink was stored in a reservoir inside the pen. This video shows vintage footage of the Move Organization and how they were attacked by the government. You can see the dangers of media propaganda, and how the voice of the people gets absurdly twisted. You can also see police brutality as it is exercised against the Black community. 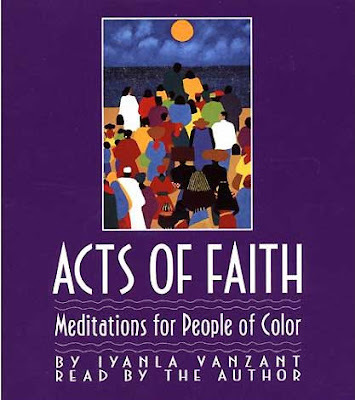 This is recent Black history (and American history) that Black people should be aware of. Move has been attacked by the government throughout the decades.